A college student who was struck by lightning last spring has returned to the University of Dayton with a new outlook on life. Sean Ferguson, 23, of Pittsburgh, spent months in rehab healing from his broken bones and burns, and he expects to graduate from the Ohio college in December. He was walking home in Dayton in April when he was struck by lightning. Several passers-by rushed to help him, and one gave him CPR. Ferguson calls that man his "guardian angel." "He learned CPR just two days beforehand at the only airport in the country that has a CPR kiosk," Ferguson told WKEF-TV. "It's safe to say he's the reason I'm here." Ferguson suffered a broken jaw and burns to more than 35 percent of his body, the university said. A GoFundMe account was created to help with Ferguson's medical bills and he has received more than $17,000. He said he still feels the sensation of pins and needles from his knees to his toes and he had to go through physical therapy to relearn how to walk. 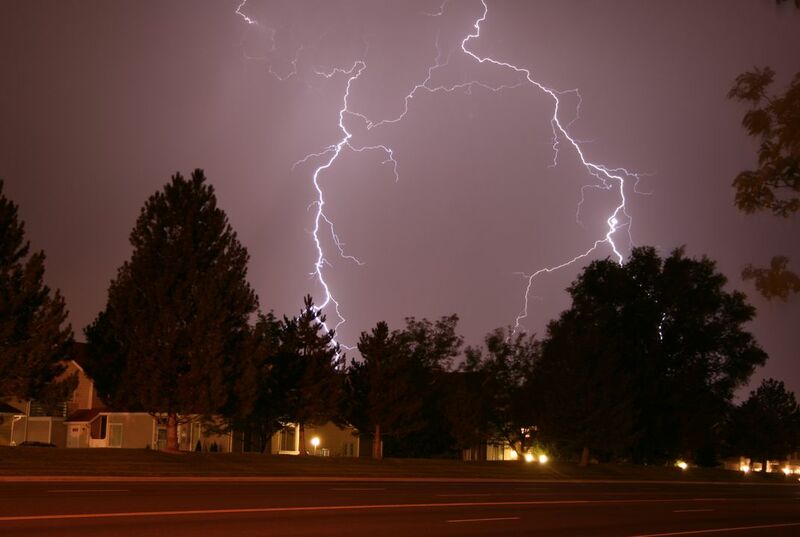 So far this year, 22 lightning-related deaths have been reported. There were 26-reported last year and 23 reported in 2013, according to the National Weather Service. Ohio ranked fourth highest in the nation with 146 lightning-related deaths reported from 1959 to 2013, according to a report made available through the weather service. Ferguson told the Dayton Daily News that he has a new perspective on life and plans to start jogging and running in hopes of getting back to playing sports and other outdoor activities. "I'm just realizing how fragile life can be and that it can be taken at any given moment," he said. "I don't take anything for granted now." He said soon, he plans to meet the man who gave him CPR. Why did Sean suffer burns? I think that it is crazy that Sean was struck by lightning. Isn't it like a 1 in 100,000,000 chance. But at least he is alive, and the guy who gave him CPR is a hero. I believe that Sean is very grateful. He obviously is very gratified that a man saved his life by giving him CPR. The man is now a hero and people need to remember that. Sean suffered burns because he was struck by lightning. About 35% of his body was burned. I didn't even know that get struck by lightning. It is amazing Sean had survived a actual lighting strike. Sean is even going back to college even when he got struck. I think that Sean is very lucky. In the text it says only lighting related deaths, not survivals. I think it's great that he is trying to be active again, instead of not doing anything.The man that gave him CPR is a true hero. I believe Sean is very lucky to have survive a lighting strike and if it wasn't for the person who gave Sean CPR. Sean could be dead and wouldn't of took life for granted so easy. "I'm just realizing how fragile life can be and that it can be taken at any given moment" Sean said after realizing how important how life really is.Which is one of the reason why I admire about this article. I like this article because it shows what a lightning strike to a human body can do to you. 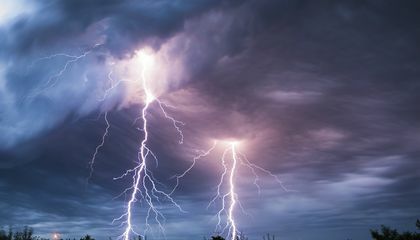 It shows on how you can suffer from a lightning strike like it says in the article ''He said he still feels the sensation of pins and needles from his knees to his toes''. Also it tells you on how the man saved Sean's life which is by performing CPR. These are the reasons that I liked this article.